My first ride on this trip at Epcot was in the iconic geosphere known as Spaceship Earth. I had never been on this attraction before so getting on was new for our family. In one of the pillars that support the sphere there is a door marked with a handicap symbol. Upon entering, it turns out that we were actually at the exit to the ride. The Cast Member had us sit in a designated waiting area until we were able to enter via the exit. After quite a long wait, it was our turn. My Dad had to push me in my wheelchair up the exit ramp to where we would be transferring into the ride vehicle. He had to physically lift me out of my chair and place me into the vehicle. This is a pre-ADA (American with Disabilities Act of 1990) attraction, so considerations for limited mobility people were not necessarily made when it was built. While on the ride, somewhere in the geosphere, the ride stopped. I was worried about how I would get out if the ride was unable to start again as I depend on my wheelchair 100% of the time. W are not sure what happened, but a Cast Member came through with a flashlight apparently looking for something. Then we started up again, and I felt better. At the end of the ride, I had to be lifted out of the ride vehicle and put into my wheelchair and descend the exit ramp. I am glad I was able to experience this attraction; hopefully, next time it will not stop and start so much. Next, we headed over to Future World West to The Land Pavilion. This is not a particularly easy building to get into, as the entrance is located up a hill. Once inside The Land Pavilion you realize that you are actually on the second level and the attraction entrances are down on the first level. Having been on Soarin’ many times before, I knew to head over to the back left side where the elevator is located. Once down on level one, the entrance to Soarin’ is on the right from the elevator. We had a FastPass+ for this attraction so we headed down that aisle. After winding around the queue we were assigned to a loading bay. Here we watched an instruction video starring Patrick Warburton, aka Kronk from The Emperor’s New Groove, after which we were guided into the large theater. I had to be transferred from my wheelchair to the seat. There was a special strap that I used to make sure I was securely fastened into the seat. This time we were able to sit in the front row, which actually becomes the top row once the ride lifts off. In case you have never been on Soarin’, it is a really cool concept. Before the video starts the three rows of seats are down low to the ground where you stow your valuables (Mickey ears), take off your loose fitting shoes, and buckle in for safety. Then the rows are lifted 40 feet off the ground and positioned in front of a large 180 degree IMAX screen. The seats leave your feet dangling as you soar like a hang glider across the state of California. The ride also has aromatic scents and wind effects to further enhance the experience. Once safely back on the ground the CM brought my wheelchair over to me, and my Dad transferred me back into it. Sadly, as I write this post, Soarin’ is closed for refurbishment. I am glad I experienced the California film one last time. 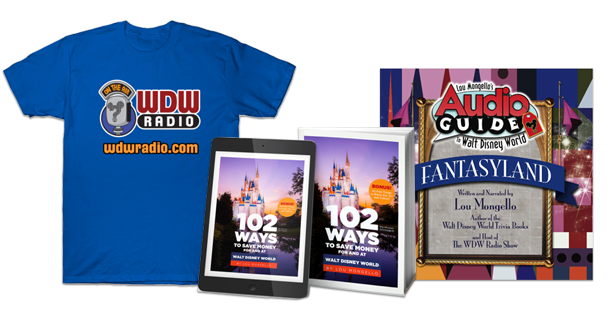 As Don Myers in the WDWRadio Newswire mentioned on January 14, 2016, Soarin’ will re-launch in The Land summer of 2016 as Soarin’ Around The World. 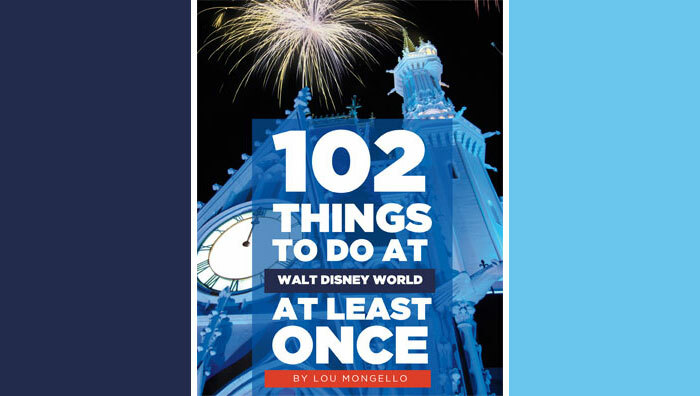 Please read Don’s post for more information and follow Lou Mongello on WDWRadio and Twitter for updates as we get closer to the new launch of Soarin’. After exiting Soarin’, we headed over to Living with the Land as it is only a short walk to the left. There was a special line for wheelchairs to avoid the turnstile. We did have to wait for the special boat to arrive. The boat boarding was easy as the gate opens wide and the wheelchair area is at the same level as the entrance. There is a single seat for your companion to sit next to you. Once on the boat, I was locked into place, and the CM hooked the ropes on the side of the boat. The boat travels past informative displays on farming and eventually enters the Disney greenhouse. Here we saw hydroponic plants, how they make Mickey Mouse shaped vegetables, and even a fish hatchery. This greenhouse provides fresh fruits, vegetables and fish to many of the restaurants on property. After traveling and being educated about the land the boat stopped near the double gates, and I was wheeled off of the boat. Then it was back up the elevator to exit The Land Pavilion. I highly recommend this attraction, at least during one of your visits. I hope you enjoyed my experience on these three attractions in Epcot. Next, I will continue in Epcot with Journey Into Imagination with Figment, Mexico Gran Fiesta Tour and an update on Test Track. Please follow my post as my journey on accessible attractions and more continues in Epcot and Magic Kingdom.